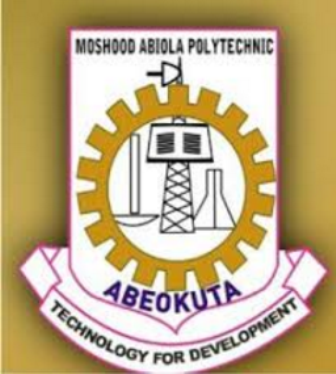 MAPOLY portal for the screening form will close on Monday, 15th August, 2016. 2. Original and Photocopy of MAPOLY's screening on-line registration form. Candidates are to attend screening exercise on the dates stated below with the original of their credentials and other documents earlier stated. ***Monday, 22nd August, 2016 - School of Environmental Studies and School of Engineering. ***Friday 26th August, 2016- Mop-up exercise for all candidates who missed the scheduled dates above. Results of the screening exercise will be known to the candidates on the Polytechnic's website. NB: Screening will hold between Monday, August 22nd and Friday, August 26th, 2016.